Hope you all are doing well! Have you started your holiday shopping yet? I haven’t. I tend to be a procrastinator when it comes to shopping for the holidays. I guess it stems from the fact that I absolutely despise shopping. Every year I wait until the week of Christmas to brave through the crowd of other procrastinators to get what I need for my loved ones. This year my plans are going to change a bit. I’ve decided that I am going to make everyone a gift! That’s right! No fighting my way through the masses or waiting for what seems like an eternity at the checkout counter or driving around the parking lot for thirty minutes trying to find parking. Every single person who is getting a gift from me this year is getting something handmade and I better not get any complaints either (sinister laugh)…. So for those of you who’ve decided to make/knit your gifts this year, Purl Avenue is the place to find your gift ideas. 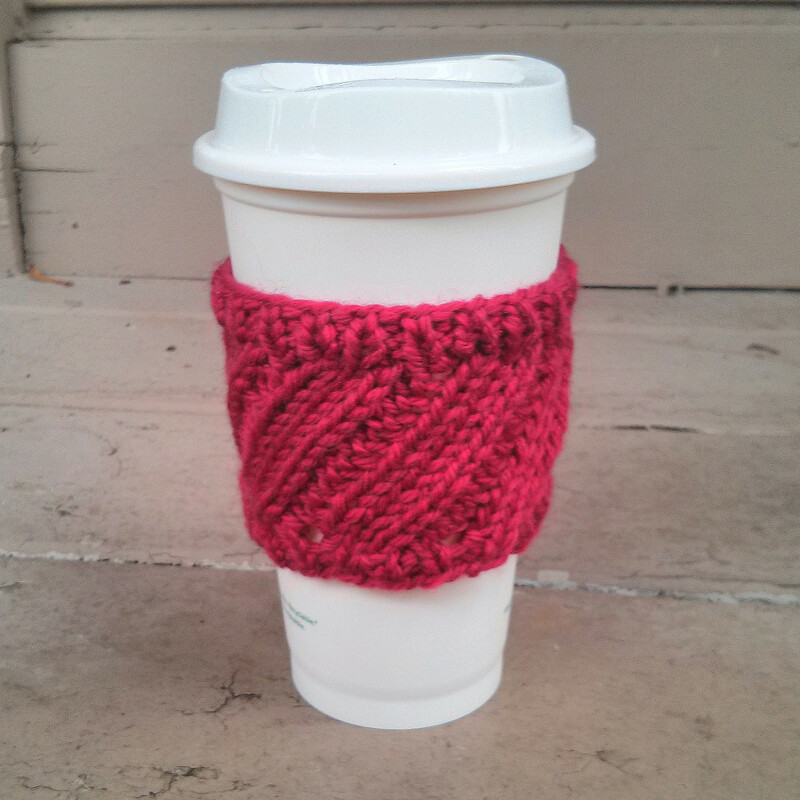 Continuing with my “Quick Knits” theme for the holidays (my first quick knit pattern was the Bamboo Stitch Cowl), I created the Diagonal Rib Coffee Cup Sleeve pattern. CO 42 sts and divide sts onto 3 needles and join in the round. Rnd 1-2: *K1, P1; rep from * to end of round. Rnd 3: *K2, yo, K2, K2tog; rep from * to end of round. Repeat Rnd 3 until sleeve reaches approximately 2.5″ (roughly 6cm) from the cast on edge or until desired length. For the next 2 rounds, repeat Rnd 1. Bind off and weave in loose ends. Now you’ve got yourself a brand new coffee cup sleeve! 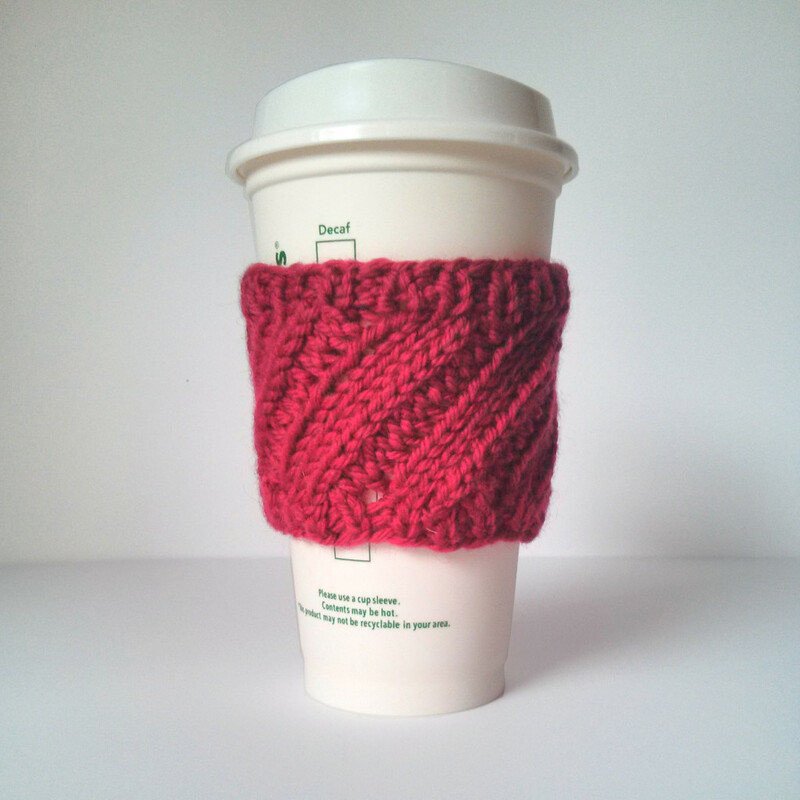 If you are interested in other coffee cup sleeve designs, check out my Patterns section! 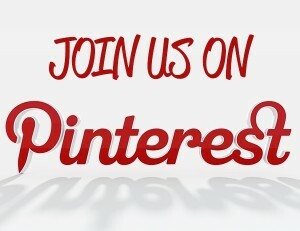 Keep posted for more Quick Knits to come!